After falling in love with a charming beach town like Cocoa Beach or Melbourne Beach, you might be wondering when the best time to buy will be. Many real estate buyers hear that they can save money by shopping for homes in the winter. In many northern states, real estate markets fall to almost a standstill during the winter months. Harsh winter weather makes the idea of traipsing between open houses and carting around moving boxes very unappealing. This does not really happen with the weather in Florida beach towns though. With warm and temperate weather all year round, people are willing to check out real estate and plan a move at any time of the year. Along the east coast of Florida, housing market trends are affected more by tourism than by outdoor temperatures. Since Cocoa Beach is filled with snowbirds during the winter, many people make the mistake of thinking that the housing market is busier too. You might notice an increase in open house signs inviting people to come take a look inside, but these are not actually very effective. The reality is that the typical snowbird is just interested in renting. People whose main lives are up north are normally not going to purchase a property on a whim during the middle of winter. Years of data show that June is typically the busiest month for Cocoa Beach real estate, and March is the second busiest month. On average, there are typically about 35 more homes sold per month during these times. People are often interested in shopping during early summer or early spring because they want to get a beach house ready in time for some relaxing summer months at the beach. Because sellers know about this trend, they tend to put their houses on the market during this time period. The wider inventory of houses gives you more options to pick from, so shopping around during the summer months can make it easier to find the perfect home for your needs. However, prices tend to increase at a slightly sharper rate during this time due to the bustling housing market. 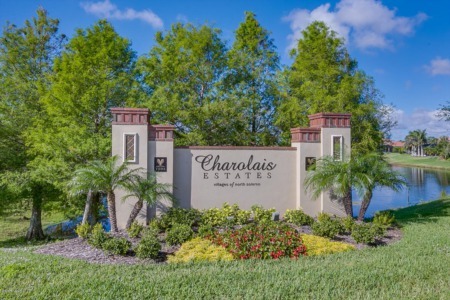 For the past few years, median sales prices for Brevard County real esate have increased every month. It is true that real estate market might be generally slower during certain seasons, but this does not necessarily mean that every house is discounted during winter. 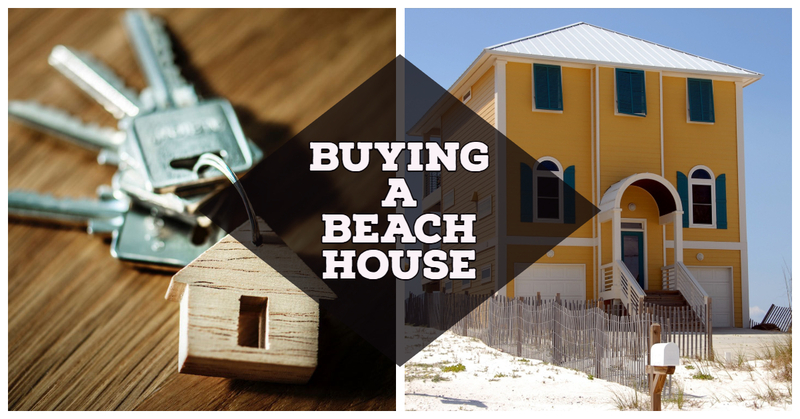 Since there is so much interest in beach houses, prices rise the longer you wait. Their rate of increase might be slightly slower in the winter, but the cost of buying a home continues to grow. 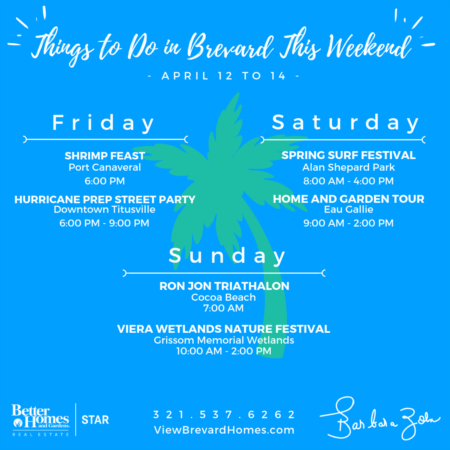 If your main priority in shopping for a beach house is to get a low closing cost, then the best time to start looking is simply as soon as possible. There is a slightly higher possibility of getting a good deal buying during winter, but there is no guarantee that prices will be lower then. Due to to consistent increase in buyers looking for Florida beach homes, it is rare for a house to stay on the market for a long time. If you find a condo or a beach house that you truly love, it is probably a good idea to move fast. Waiting around and hoping that the real estate market will take a dip just means that you might end up missing out on your dream home. For more information about buying or selling a home in the Cocoa Beach area, contact your local trusted Realtor.